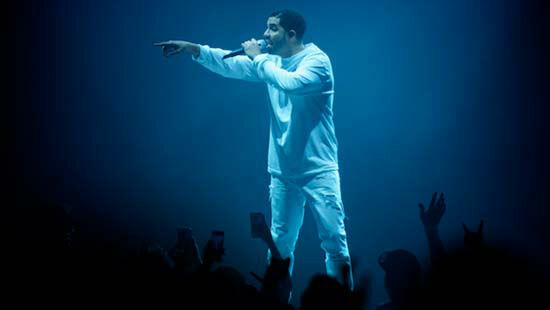 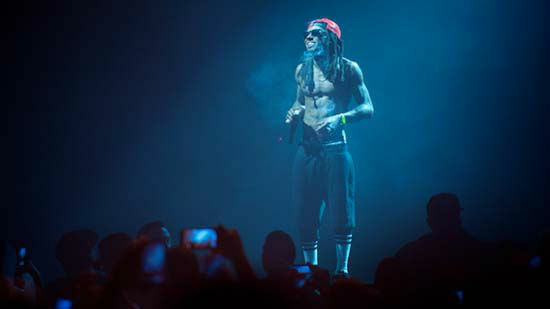 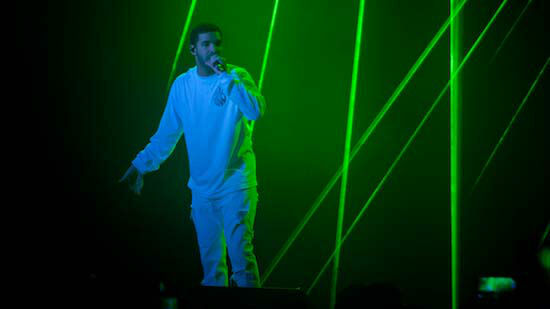 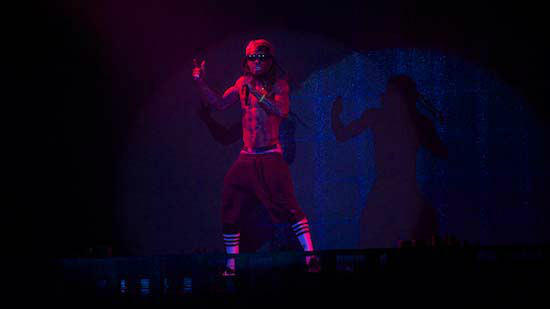 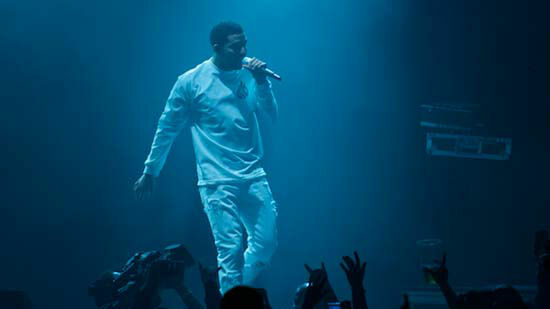 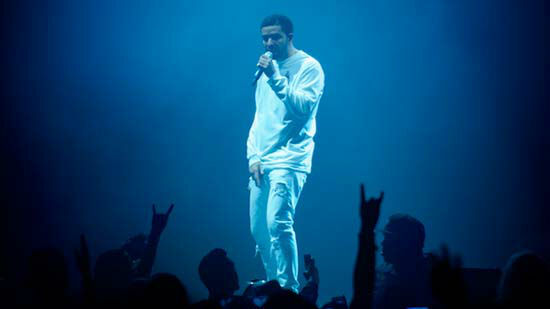 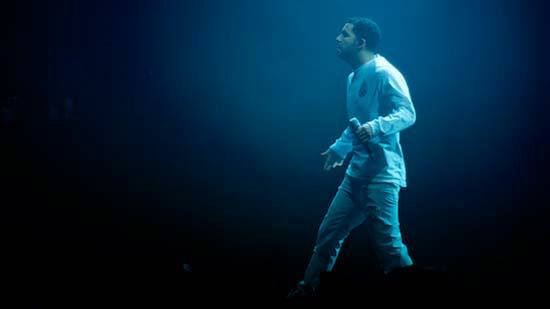 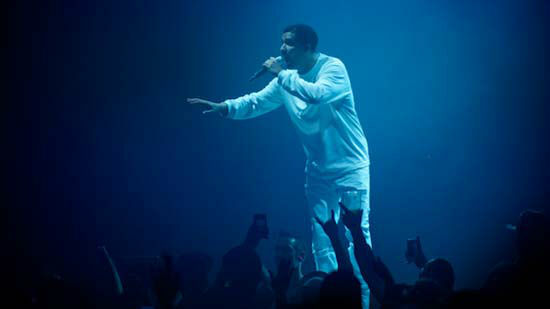 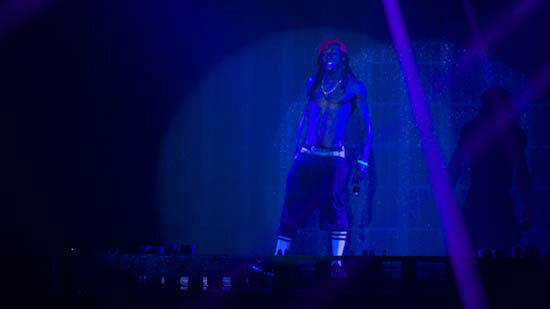 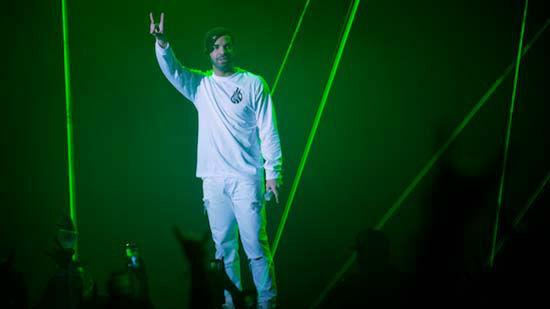 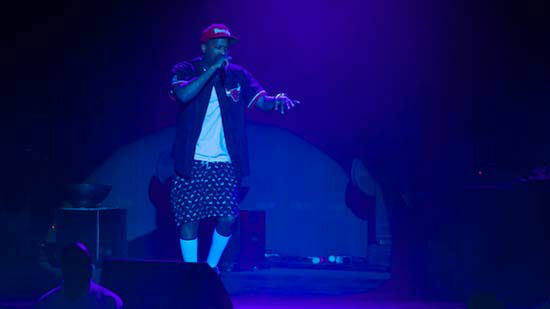 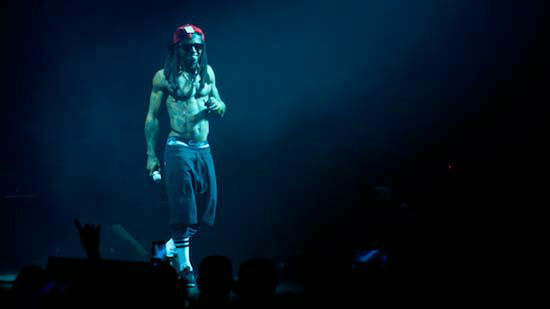 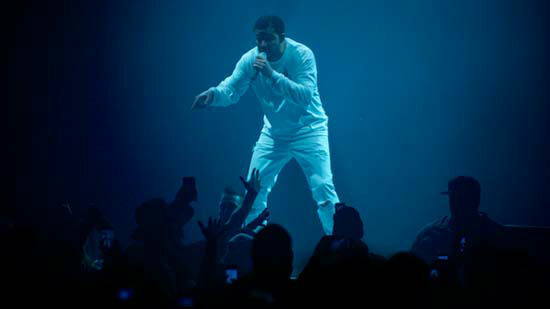 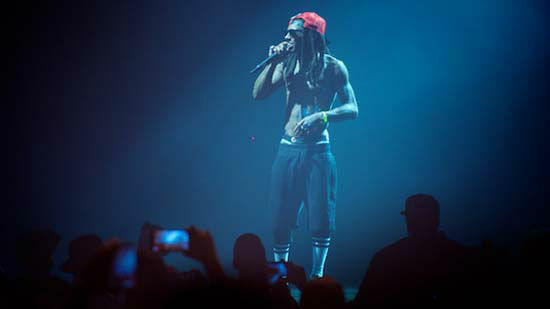 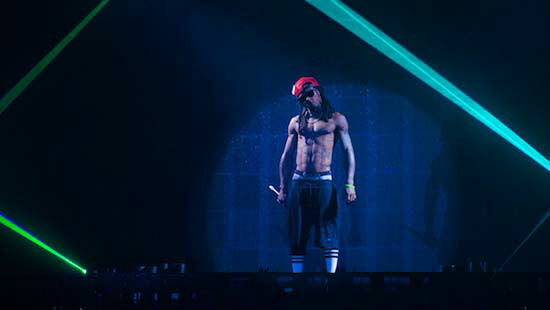 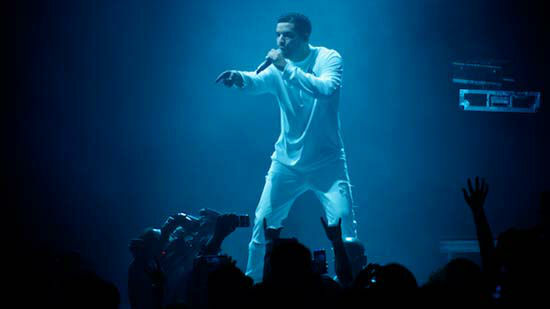 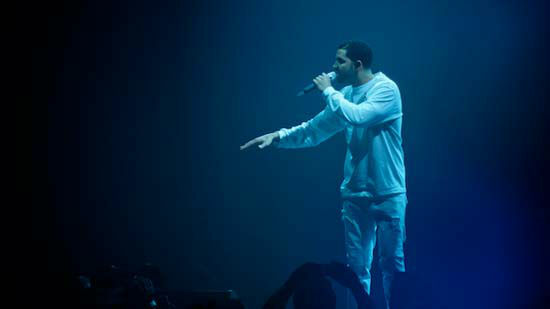 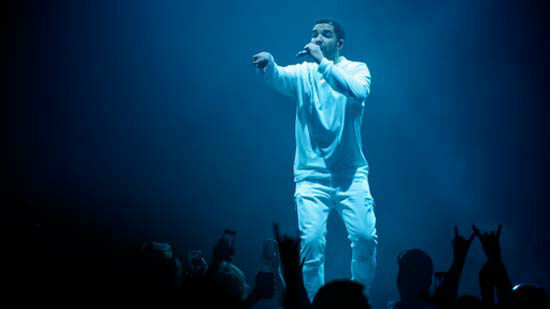 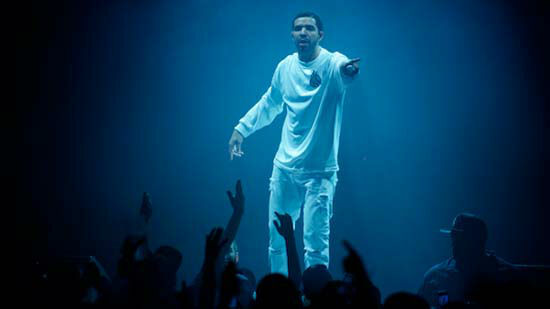 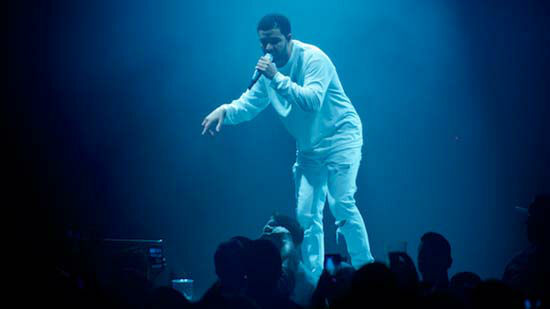 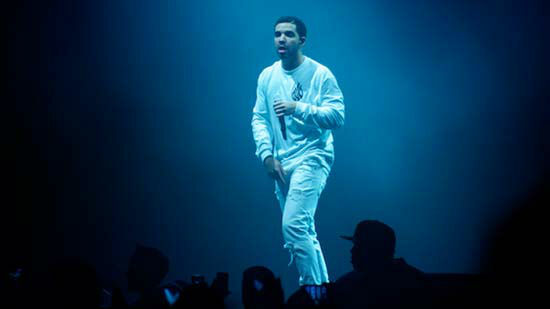 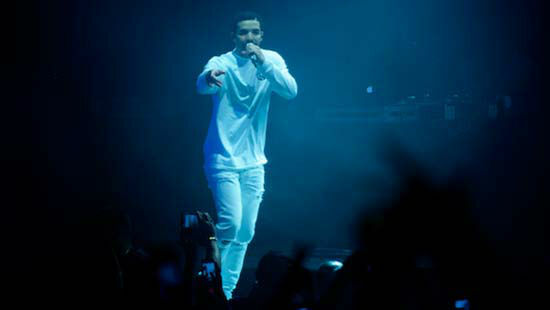 THE WOODLANDS, TX (KTRK) -- Rappers Drake and Lil Wayne performed on Saturday night to a packed house at the Cynthia Woods Mitchell Pavilion in The Woodlands, TX. 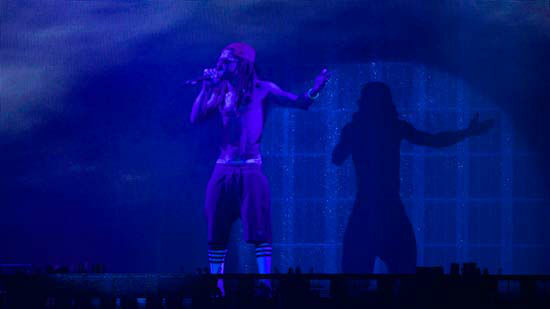 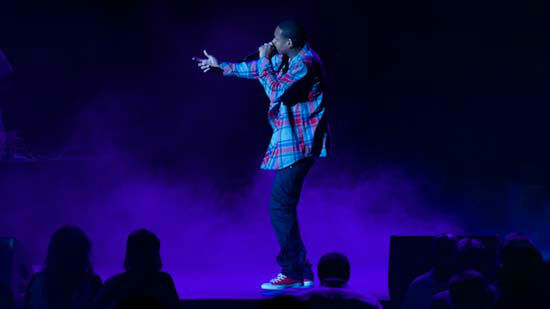 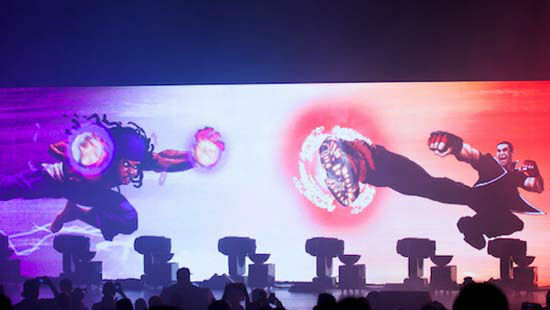 A huge backdrop and laser-like lighting backed up the well-known performers. 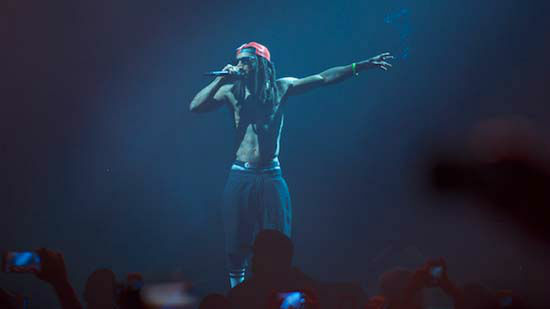 Check out some scenes from the night's concert above.